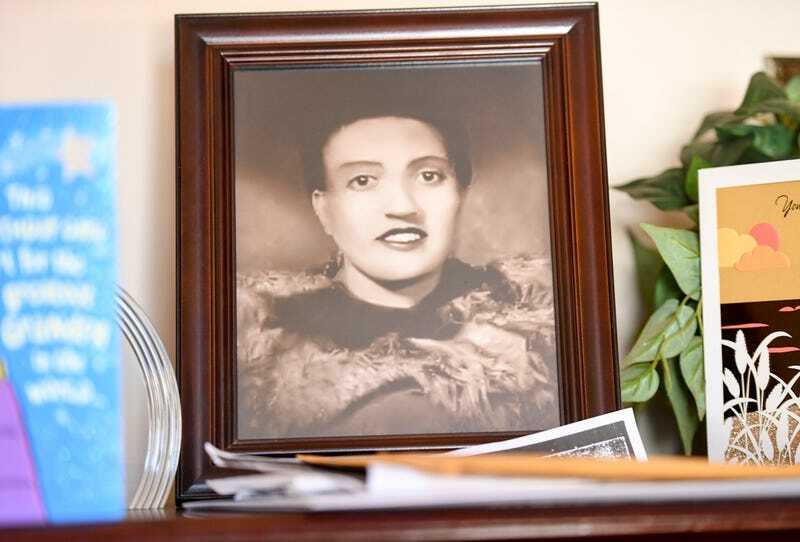 Johns Hopkins University will pay tribute to Henrietta Lacks, the black woman whose cells have helped create life-saving vaccines and treatments, by naming a new research building after her. The university announced its decision on Saturday during its ninth annual Henrietta Lacks Memorial lecture series, reports the Washington Post. Lacks’ cells—the subject of a best-selling biography, The Immortal Life of Henrietta Lacks, and an HBO film adaptation starring Oprah Winfrey—have helped researchers develop the polio vaccine, and have aided “studies of leukemia and AIDS, chemotherapy and in vitro fertilization research as well as the effects of zero gravity in space,” the Post writes. The cells are frequently referred to as “HeLa” cells. As people become more familiar with Lack’s contributions to humanity, tributes to the “Mother of Modern Medicine” continue to pour in. Earlier this year, the Smithsonian Portrait Gallery unveiled a new, striking portrait of Lacks rendered by painter Kadir Nelson. The new Henrietta Lacks campus building will feature courses and activities that “promote research ethics and community engagement,” the university said. But this latest honor may not sit well with people who know the finer details of Lacks’ case. Lacks’ cells were taken without her consent in 1951 while on a visit to treat her cervical cancer at Johns Hopkins Hospital in Baltimore, which was segregated at the time. Lacks died just a few months later—but her family was never consulted or told about the harvested cancer cells. In fact, the Lacks family is now considering “creative litigation,” their lawyer told the Post, to figure out how the family can maintain some control over Henrietta’s cells. “The question we are dealing with is, ‘Can the cells sue for mistreatment, misappropriation, theft and for the profits earned without their consent?’” attorney Christina J. Bostick told the paper. Johns Hopkins released a statement last year denying it ever profited from the cells, which the university says it never patented. According to the Post, the statement also explained that “when the cells were taken from Lacks in 1951, there was no established protocol for informing patients or getting consent for research of cell or tissue specimens. “Strict patient consent processes for tissue and cell donation” now exist for Johns Hopkins and other medical research institutions, the statement said.